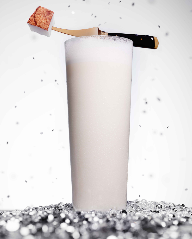 Blend ingredients in a blender or shake with crushed ice, until smooth. Pour into a chilled glass. Tip: Using soy or almond milk as a substitute for the heavy cream is also an option, it will have a slightly different taste to the original but will mean those with lactose issues can still enjoy it. Since i’m on a roll with putting up ‘favorite drinks for family members,’ it seems appropriate to put up my Mums drink of choice too, seeing as today is her birthday! 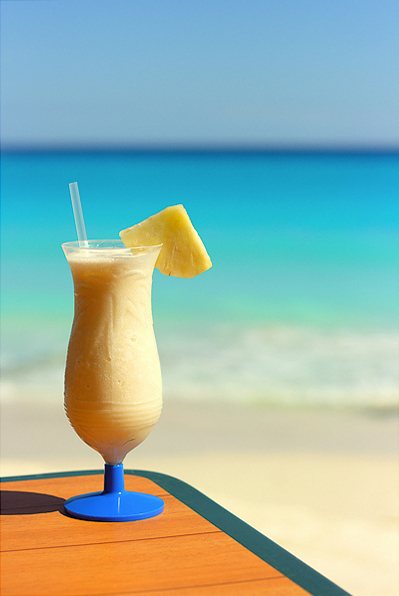 First off, there are many recipes for the piña colada with varying proportions and ratios, some do and do not include heavy cream for example. 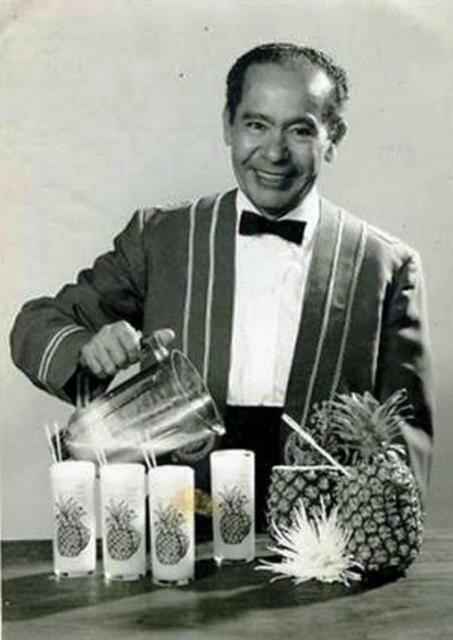 From what I have been able to find out, the piña colada was created at the Caribe Hilton’s Beachcomber Bar in San Juan, Puerto Rico by Ramón “Monchito” Marrero on August 16, 1954. The date is so specific because this is the first time the drink was officially sold there with this name. According to Monchito, the Hilton management had expressly requested him (as Head barman at the time) to come up with a new signature drink that would delight their celebrity clientele. He supposedly took the task very seriously and spent the next three months blending, shaking and experimenting, until he finally produced the first piña colada. 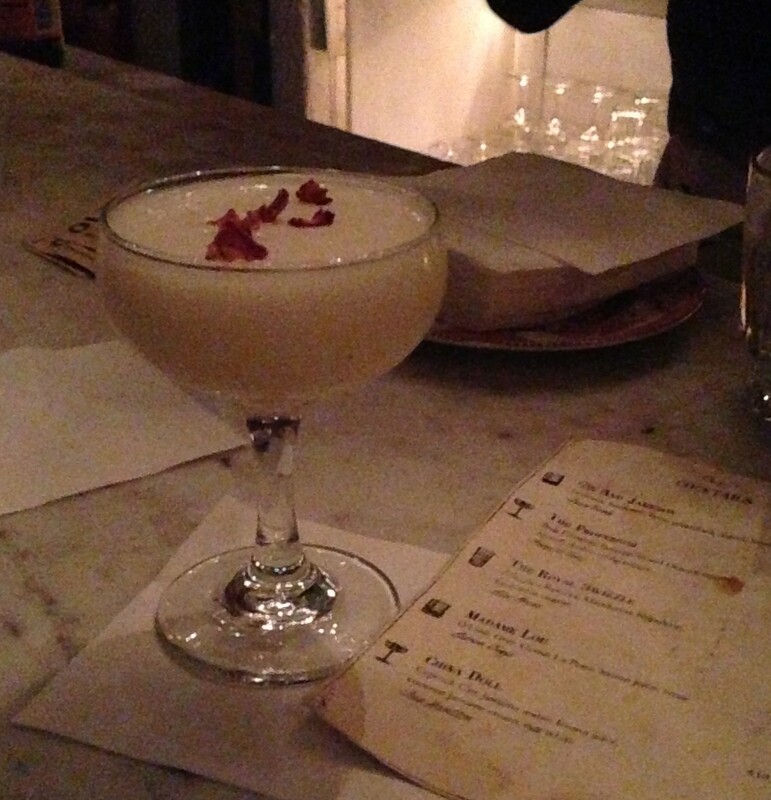 The above recipe is the original version he created for the Beachcomber Bar. I have to say i’m not sure how accurate that quote is, but if it is what Joan said, I think it’s pretty great! Anyway, when you’re next on vacation somewhere sunny I highly suggest you order yourself this delicious cocktail and if like my mum you’re stuck somewhere grey (like England) why not make yourself a pina colada to brighten up the day! Tagged as alcohol, Birthday, Blended drinks, Carribean, cocktails, coconut cream, colada, creamy, Designed drink for new menu, drink of the week, Drink recipe, Frommers, hammock, Hawaii, High calorie drink, History, Joan Crawford, More Calories than a big mac, Mum, original pina colada, original recipe, pina, Pina Colada, Pineapple, pineapple juice, pineapple wedge, Puerto Rico, Ramón "Monchito" Marrero, San Juan, strained, the fussy one, Tiki drinks, travel, Treat, vacation, Who invented the Pina Colada?